Woods and the Babies alumnus Kevin Morby is currently on tour in support of his most recent solo LP Singing Saw, but he's already looking ahead to his next release. 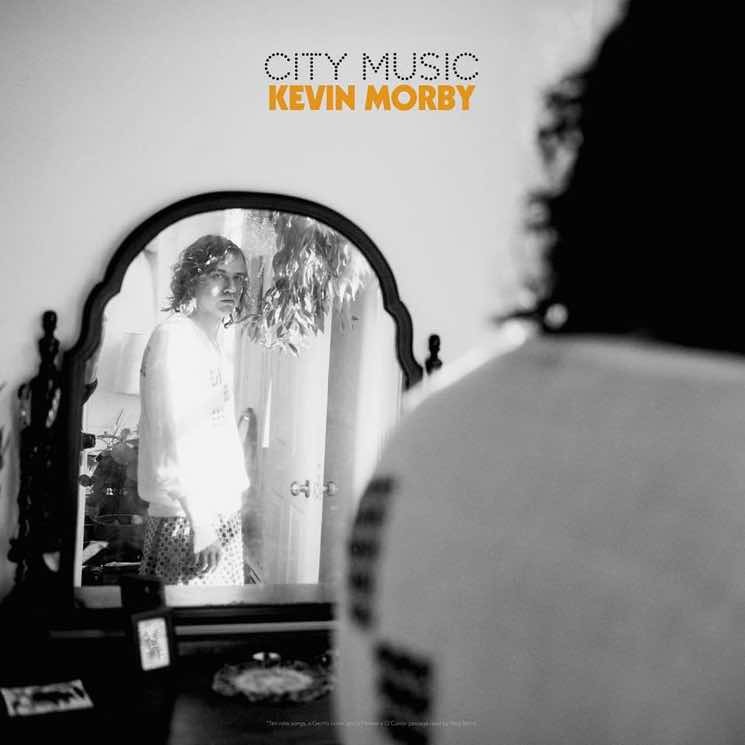 City Music is due out on June 16 through Dead Oceans. The 12-song effort marks Morby's fourth solo album, and in a statement, the singer-songwriter describes it as "a mix-tape, a fever dream, a love letter dedicated to those cities that I cannot get rid of, to those cities that are all inside of me." City Music has also been dubbed a "counterpart" to Singing Saw. Morby says last year's album was envisioned as "an old bookshelf with a young Bob and Joni staring back at me, blank and timeless. They live here, in this left side of my brain, smoking cigarettes and playing acoustic guitars while lying on an unmade bed." The forthcoming full-length, meanwhile, puts the other side of his brain into action, letting Lou Reed and Patti Smith look out at the listener. "Stretched out on a living room floor," he explains, "They are somewhere in mid-'70s Manhattan, also smoking cigarettes." Below, find the full tracklisting for City Music and get a listen to a brand new track called "Come to Me Now." The organ you're hearing on this song is an old pump organ from the 1800s, I wish I could remember the brand – but I don't. This was my favorite part of recording this album, playing this thing and pumping air into it with the foot pedals, it had such a presence from the moment I entered the studio. For the first few days I think I thought it was just there for looks, that there was no way it still worked, but sure enough it did. Above it hung a framed photo of the original owner of the studios property who died sometime ago. Apparently his ghost still occupies the premises. Morby has a couple remaining Canadian dates on his current North American tour, stopping in Toronto this Friday (March 24) and Montreal on Saturday (March 25). You can find his complete upcoming itinerary here.